Now You See Me 2 – Do you like movies about magic but hate how they get bogged down in magic? Then are you in for a treat! Also, Dan has a Video Recovery that you can use to cleanse your palate. 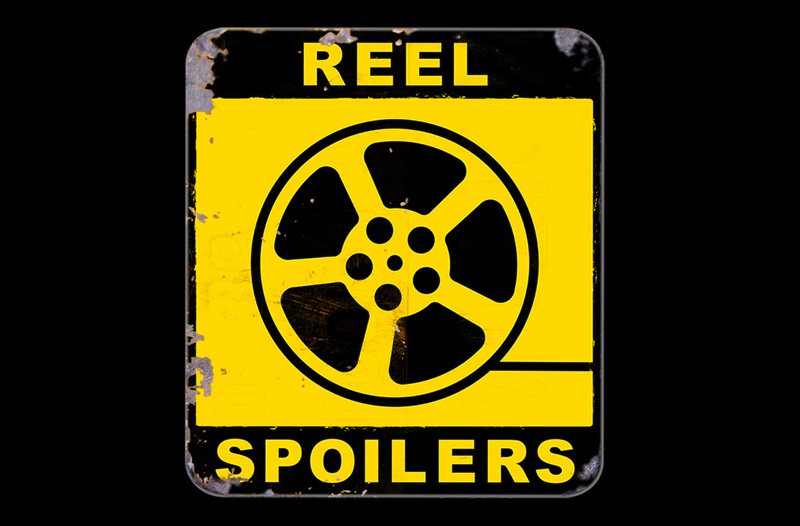 It’s Reel Spoilers 192: ‘Now You See Me 2.’ You’ve been warned. Download Reel Spoilers Episode 192.